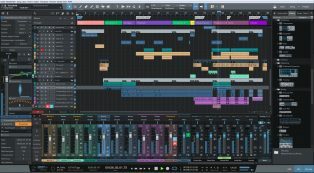 If You're Looking For NEW & DIFFERENT Sounding Loops To Use In Your Productions This Is A Pack For You! 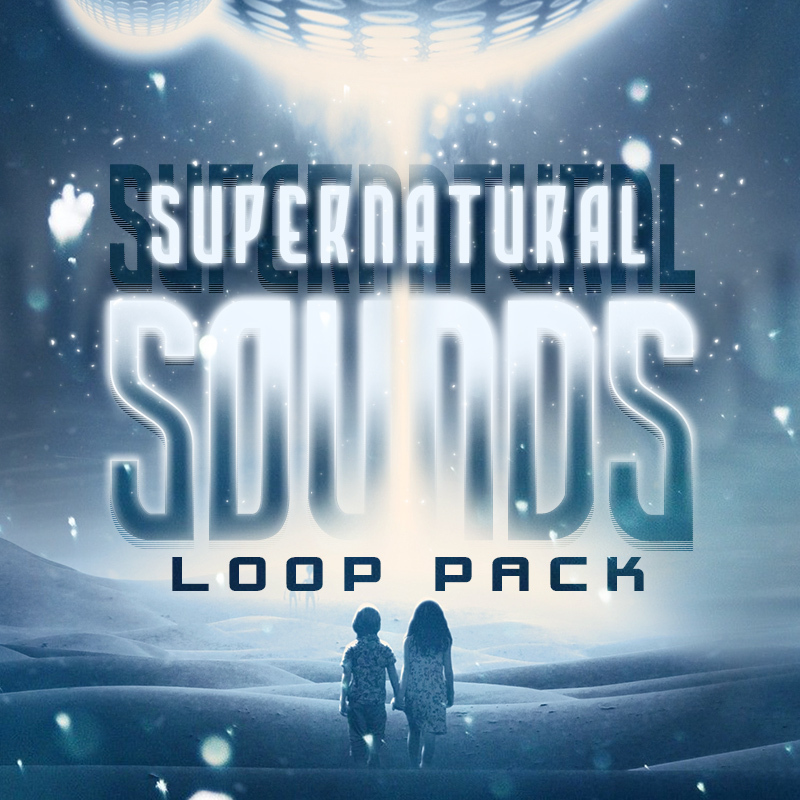 This New Pack Is Full Of Supernatural WILD Sounding Loops, One-Shots, Melodies, Chords & More To Really Give A Crazy NEW Feel To Your Productions. 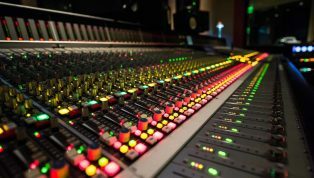 The Pack Contains Around 75 HIGH QUALITY WAV Files To Choose From In All & Will Leave Your Listeners / Potential Customers Feeling Like They Are Hearing Something VERY ORIGINAL. Download The FREE DEMO Using The Button Below To Hear A Taste Of The Supernatural Force.